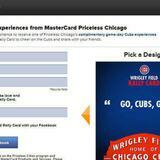 The Mastercard Priceless promotion with the Chicago Cubs was a development project with the New York-based digital agency R/GA. 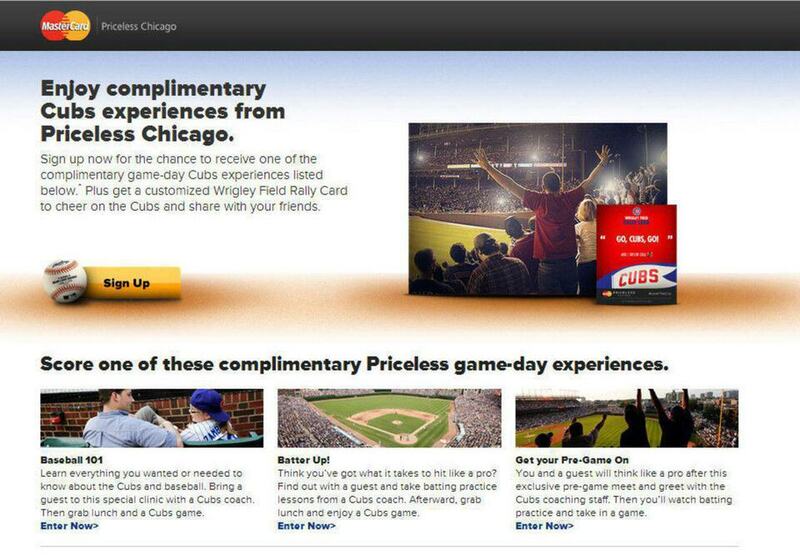 The project was to develop a image composition feature to create promotional digital rally cards with a set of background images and a user-customized watermark message. 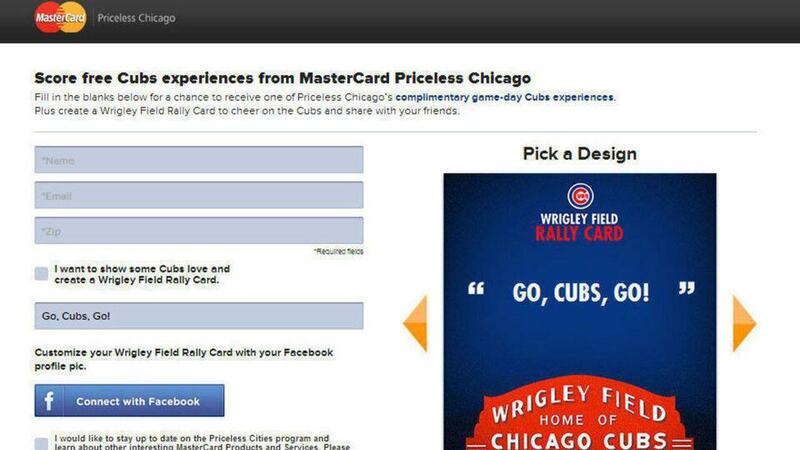 The sign up form also collected the user's information when signing up for the sweepstakes to win tickets to a Chicago Cubs game. 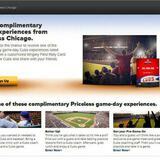 The application also sent SMTP emails to the user's email address. The application was built with CodeIgniter, an MVC (model-view-controller) framework built with PHP and also included some light front-end tasks.